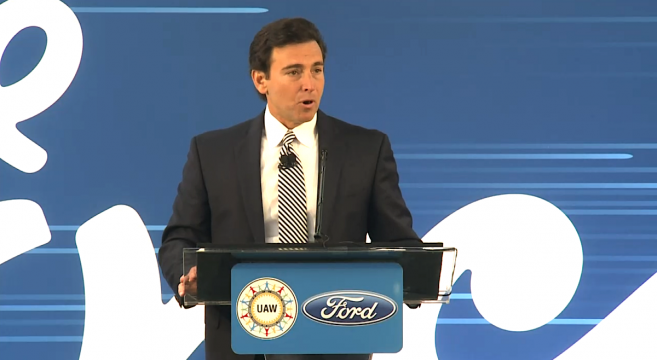 In a live-streamed media event held at the Flat Rock Assembly Plant, CEO Mark Fields just dropped a bombshell that Ford will build a Hybrid Mustang that will debut in 2020! 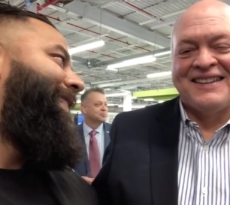 The event, which detailed Ford Motor Company’s electrification and automation plans for the future, wasted no time jumping into the details, with Fields noting that the Mustang Hybrid will “deliver V8 power and even more low-end torque.” The carefully worded announcement gives us a good indication that the Mustang Hybrid model will not be paired with a V8. However, we’ve long suspected a twin-turbo V6 hybrid to be offered alongside a traditional gasoline powered V8 engine. 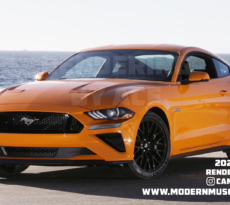 The Mustang Hybrid will debut in North America in 2020, and will be built at the Flat Rock Assembly Plant, almost assuredly slated for the 7th generation S650 platform, the timing with which it coincides perfectly. 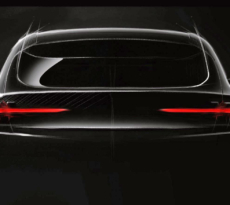 See the full press release about the 2021 Mustang Hybrid and Ford’s other electrification plans in the forums.